After raiding the European larders of chicken legs, noodles and every yellow brick they can find it’s off to Las Vegas and the World Series of Poker (WSOP). The 50th Anniversary special runs between 28 May and 16 Jul, and beginning on Friday 31 May is the $50,000 No-Limit Hold’em (50th Annual High Roller) High Roller with a single re-entry. Last year, the $50,000 No-Limit Hold’em fell at the end of the series with Benjamin Yu defeating 128-entrants to claim the $1,650,773 first prize. 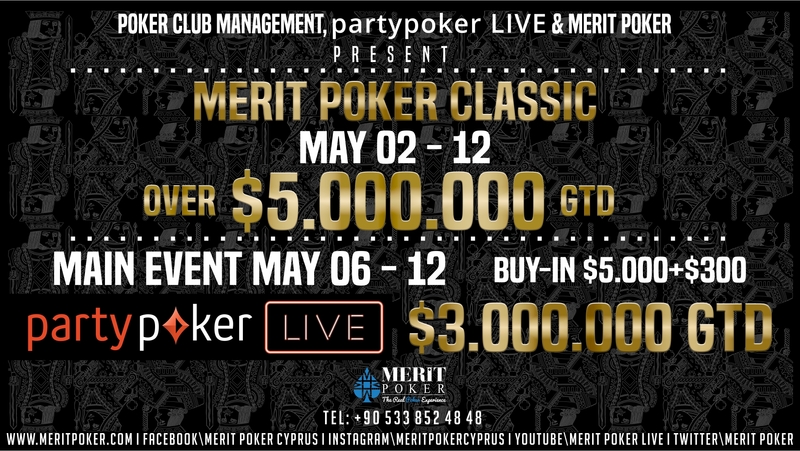 After Monte-Carlo, the best in the business head to the Maestral Resort and Casino in Montenegro for the most ambitious Triton Poker Series to date. 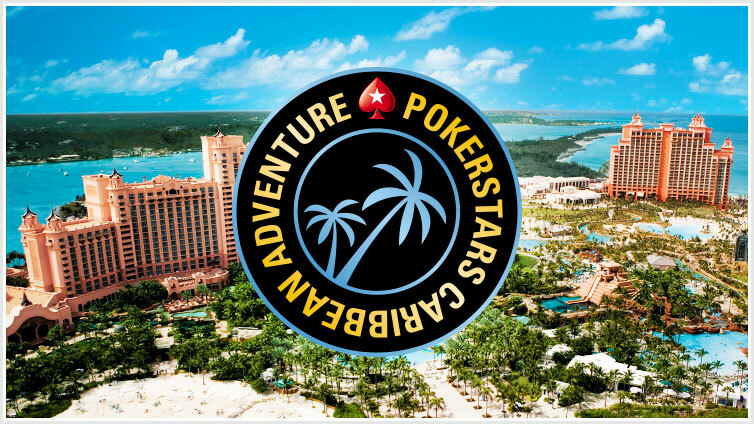 There are ten events on tap, including the highest stakes cash games anywhere in the world. Last season, Phil Ivey defeated 61-entrants to win the $604,992 first prize in the HKD 250,000 Short-Deck event, and Jason Koon took down the HKD 1,000,000 Short-Deck Main Event besting a field of 103-entrants to win a personal best $3,579,836. In the No-Limit Hold’em events, Triton founder, Richard Yong, conquered a field of 35-entrants to win the HKD 250,000 Six-Max, and Mikita Badziakouski won the HKD 1,000,000 Main Event beating 63-entrants to secure the $2,499,184 first prize. 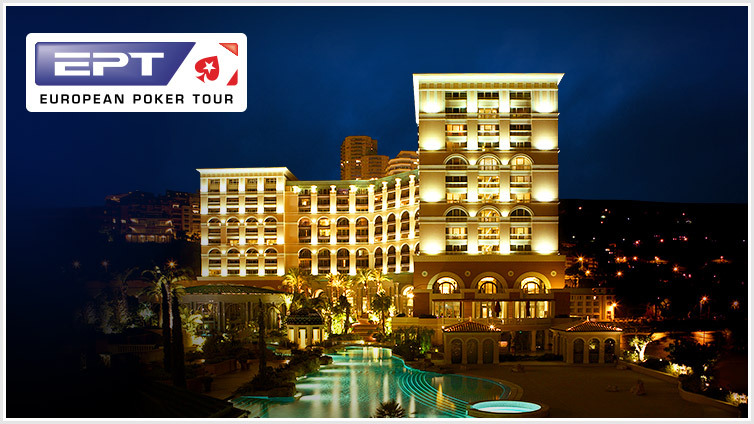 okerStars’ European Poker Tour arrives at the Monte Carlo Bay Hotel & Casino in Monte Carlo gagging for action: 25 April through to the 4 May. The €100,000 No-Limit Hold’em Super High Roller will be done and dusted before the start of May, as will a €25,000 and €50,000 buy-in event. That leaves these two beauties. Thu 2 – Sat 4 May – €25,000 No-Limit Hold’em EPT High Roller Fri 3 – Sat 4 May – €25,000 No-Limit Hold’em Last season, Sam Greenwood defeated 46-entrants to win the €100,000 buy-in event for €1,520,000. Steve O’Dwyer climbed on top of 41-bodies to take down the €50,000 game for €676,300. Justin Bonomo won two of the three €25,000 events for more than €600,000, combined, and Albert Daher won the 91-entrant €25,000 No-Limit Hold’em EPT High Roller for €595,386.